With lukewarm response from lenders, debt-laden Air India has extended the deadline for submitting bids for loans worth Rs 500 crore to meet “urgent working capital requirements”. Senior airline officials said the deadline for bids has been extended to October 31 but it could be closed earlier in case there are minimum three bids for providing the loans. The initial deadline for submission of bids was October 10. The national carrier, whose debt burden is estimated to be more than Rs 50,000 crore, is looking to raise Rs 500 crore loans to meet “urgent working capital requirement”, as per a tender document. The tenure of these government-guaranteed loans would be for one year. After efforts for strategic disinvestment of the airline did not take off in May, the government has been working on ways to boost the carrier’s fortunes. Meanwhile, Air India on Monday paid Rs 100 crore to state-owned oil marketing companies to partly clear dues related to purchase of jet fuel, a senior official had said. 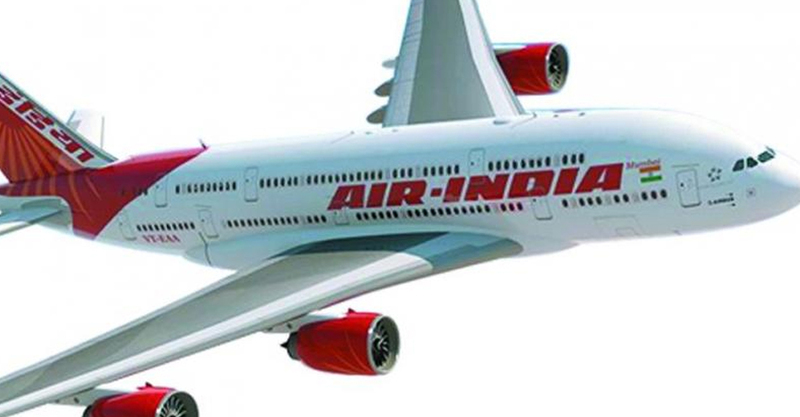 In September, the companies asked debt-laden Air India to clear its dues towards daily billing amid rising oil prices. Air India group, which comprises Air India, Air India Express and Alliance Air, operates 475 flights per day to 78 domestic and 44 international destinations.